This spectacular mountain castle has breathtaking views of the ski slopes. 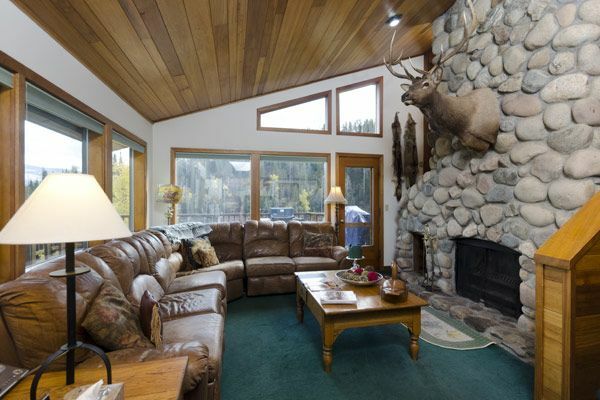 It is situated on a large private wooded lot with a sleigh riding hill. There is a world-class trout stream within walking distance from our vacation home. Our home offers three master suites with private baths, and great views. A virtual tour of the entire home can be viewed, please ask us for the web link information.